Sanju box office collection day 4: Ranbir Kapoor’s Sanju, in all likelihood, might break another box record by crossing the Rs 150 crore mark on the fourth day of its release. As it is, the Sanjay Dutt biopic has already broken several box office records since the time of its release. It has till date collected a sum of Rs 120.06 crore at box office. 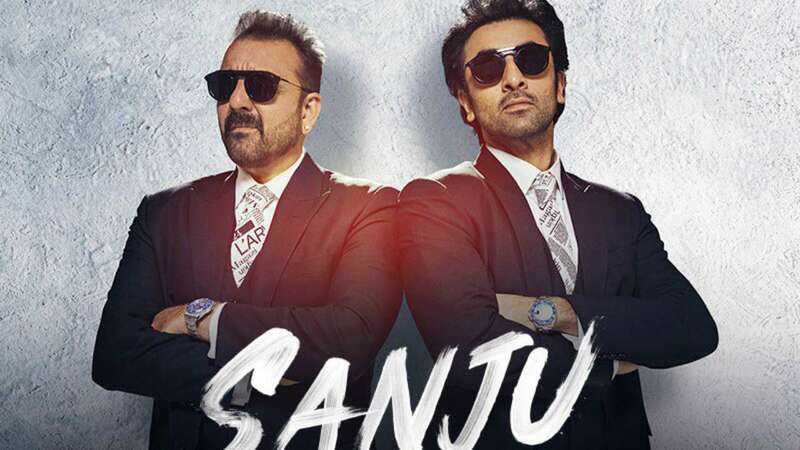 The performances in Sanju have been unanimously praised, with Ranbir Kapoor, Paresh Rawal and Vicky Kaushal earning the maximum praise of the lot. Vicky, who is fairly new to Bollywood compared to the other two, is giddy with happiness at having been bestowed with all the praise and love of the industry as well as the audience.